This product adds an Aux input to your Gateway Lite 3 (GWL3xxx, GBL2xxx, or GBL3xxx) and Gateway Pro BT (GWP1xxx). 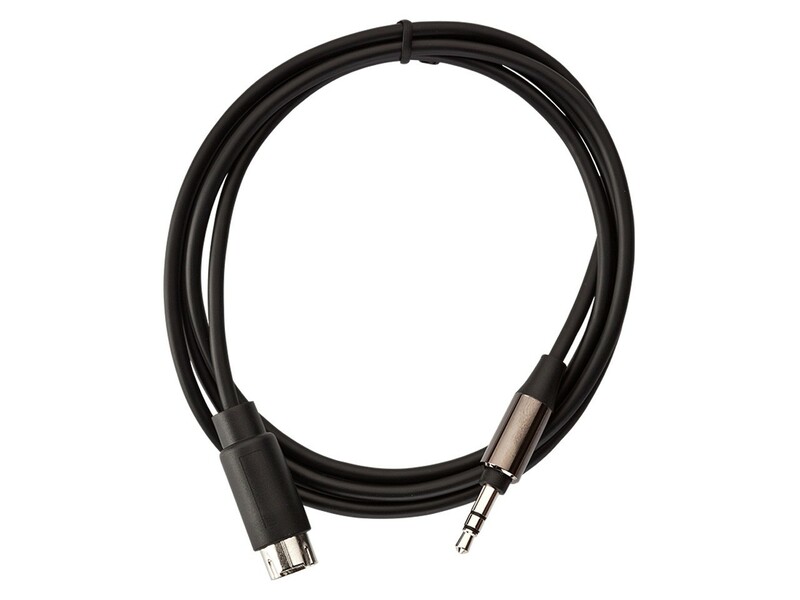 This product adds an Aux input to your Gateway Lite (GWL3xxx, GBL2xxx, or GBL3xxx) or Gateway Pro BT (GWP1xxx) thus enabling you to connect other media sources with a 3.5 mm jack or Aux output. This accessory connects to the iPod port of the Gateway so iPod playback will not be available when connecting an Aux input. Nice product. Works as expected. A bit low quality jack plug. The plug on the picture is not the one I received. Check your head unit compatibility fast and easily! Update the software on your device for better operation or new features!